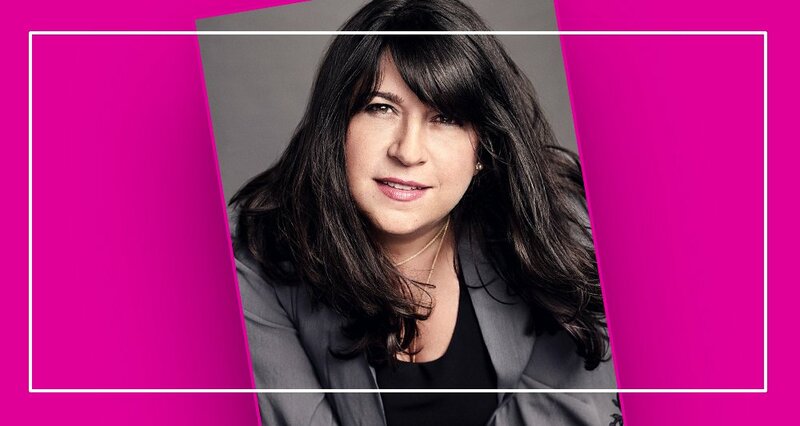 Tuesday, May 22nd, 2018 at 7 p.m. 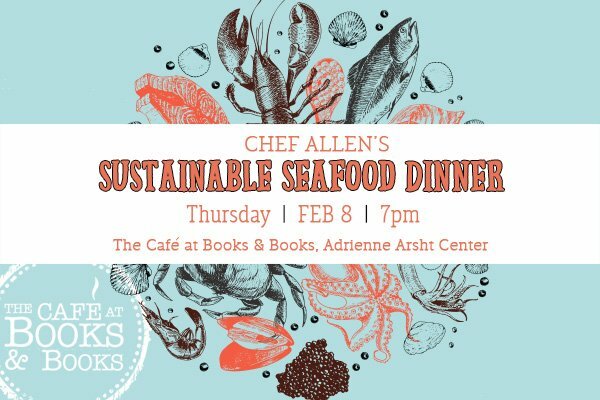 The Café at Books & Books on campus at the Adrienne Arsht Center for the Performing Arts of Miami-Dade County is proud to present CHEF ALLEN’S HOOK, CATCH & COOK: AN EVENING OF SUSTAINABLE SEAFOOD as part of its 2018 Seasonal & Sustainable Original Dinner Series. Seafood is a big part of South Florida’s culinary scene and its culture. Yet, today, conch, snapper, mahi mahi, grouper, marlin and stone crab species are under threat. Overfishing decimated conch in the 1970s and 1980s; the population still hasn’t fully recovered in Florida. Ocean acidification because of increasing levels of carbon dioxide in the atmosphere makes it harder for clams and oysters to grow durable shells that protect them from predators. And studies show rising ocean temperatures due to global warming are causing some fish species to migrate to colder water. The festivities get underway at 7 p.m. with handmade cocktails and champagne. Dinner will be served at the Cafe’s communal table and all five courses will be paired with delicious wines. Chef Allen and Captain Mike will educate attendees between courses. Chef Allen Susser is a winner of the prestigious James Beard Award. He is the culinary director of The Café at Books & Books in Coral Gables, Miami Beach and the Adrienne Arsht Center for the Performing Arts. These are full-service café-restaurants, located on-site at three of Mitchell Kaplan’s locally-based, independently-owned neighborhood bookshops. Under his direction, the Café at Books & Books serves locally caught and sustainable produced fruits, vegetables, fish and seafood products. 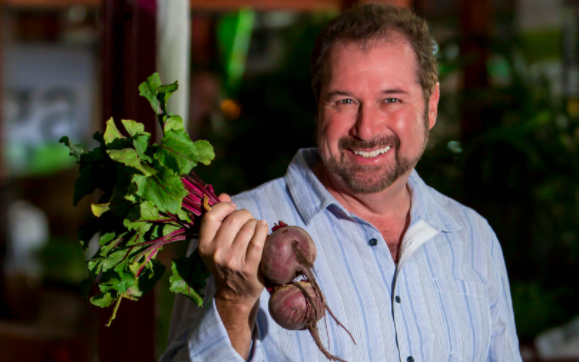 Chef Allen’s personal culinary viewpoint has been established since 1986 when he opened Chef Allen’s, a groundbreaking Miami restaurant. The New York Times called Allen the “Ponce De Leon of New Florida cooking.” Food & Wine magazine named Chef Allen “One of the Best 10 Chefs in America”. 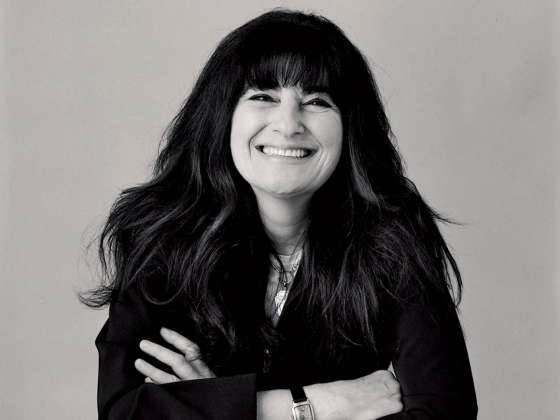 In 2000, Allen launched Chef Allen’s Consulting a boutique restaurant and hospitality consulting firm – providing strategic initiative, culinary resources, and innovative direction for the industry. He is currently pioneering chocolate in St Lucia, West Indies. His Emerald Estate Vintage Chocolate is authentically handcrafting small batches of cacao beans on the volcanic hillsides by the edge of the rain forest. Tickets to CHEF ALLEN’S HOOK, CATCH & COOK 2017 are $82 per person, exclusive of tax and gratuity. Seating is limited and reservations are required. Please visit eventbrite.com or call us at (786) 405-1745 to reserve your spot. A portion of the proceeds will benefit Captain Mike’s non-profit foundation, The Fishing Experience. The Café at Books & Books at The Adrienne Arsht Center is located at 1300 Biscayne Boulevard, inside the Carnival Tower. Municipal metered parking available in Lot C; entrance is on NE 2 Avenue between 12th and 13th Streets. The Café at Books & Books is a neighborhood Café-Bookstore that brings Mitchell Kaplan’s and Allen Susser’s vision to the Adrienne Arsht Center campus and to downtown Miami, where they are dedicated to creating a community-friendly environment for food and book lovers to gather. Independently-owned and creatively-minded, as with all Books & Books locations, the café strives to provide a seasonal, fresh & healthy menu that focuses on locally caught or sustainably produced fruits, vegetables, fish and seafood products. The focus is on conveying a passionate love of literature, libations and creative cuisine. The Café’s commitment to customers’ well-being and satisfaction informs all they do, as they serve up delicious menu items, lovingly crafted by Chef Allen Susser, alongside author events, celebrity autographings and community gatherings that highlight a commitment to arts and culture. The goal is to nurture the development of a warm and authentic gathering place for like-minded souls to discover and enjoy.